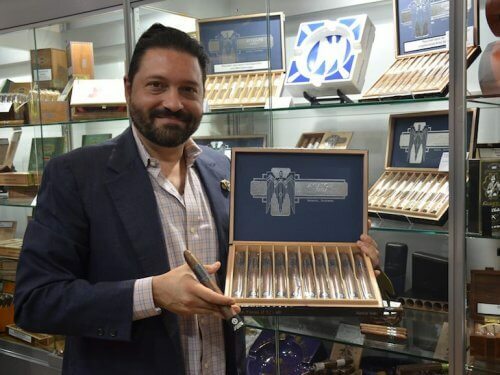 Owner Jeremy Casdagli talks of exciting new projects and a relaunch opportunity courtesy of the Middle East. 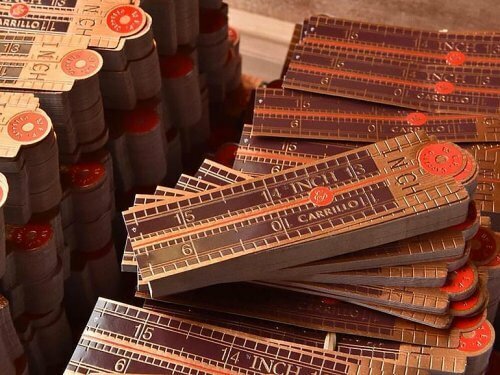 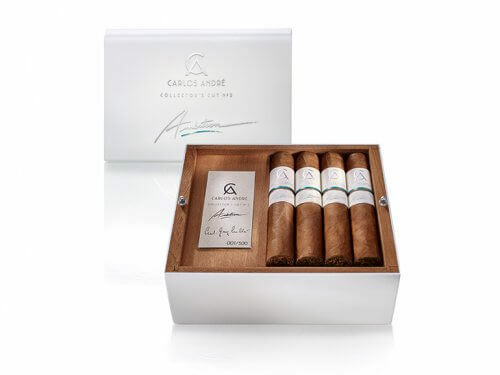 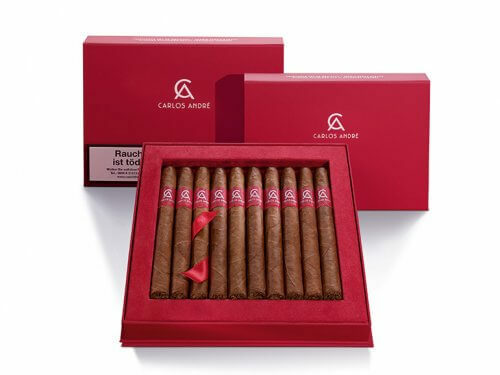 The new Carlos André Airborne, a cigar brand produced by German cigar maker and distributor Arnold André, is set to be released in more European countries after making a debut in Germany. 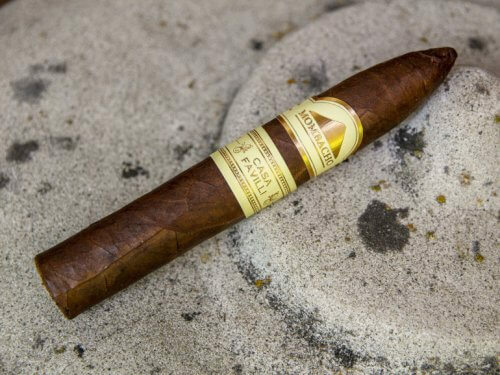 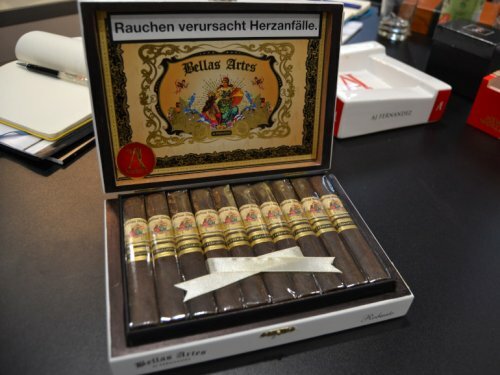 German cigar manufacturer Arnold André announced the second release within their new Collector’s Cut series, a limited edition line dedicated to family values. 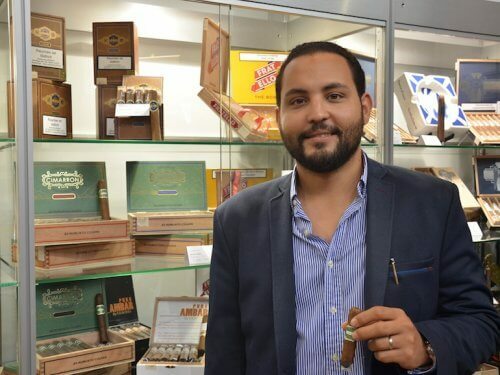 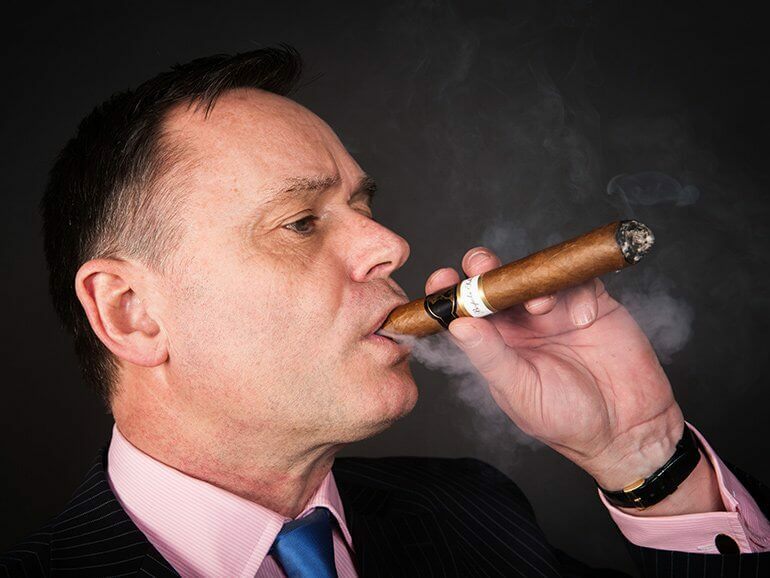 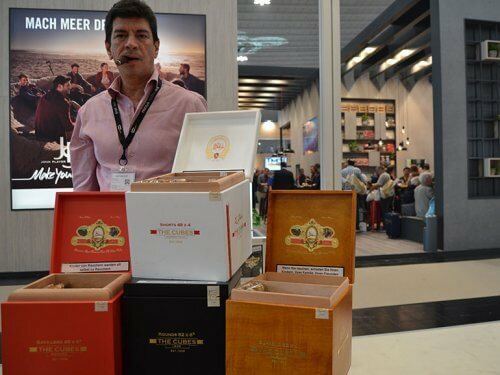 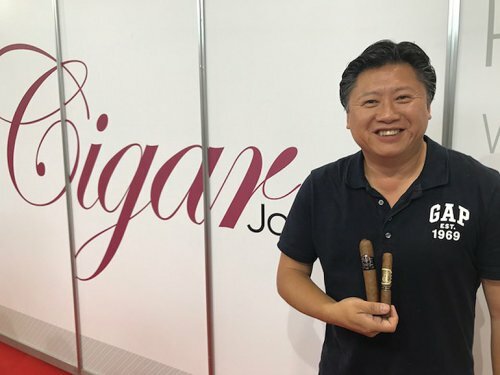 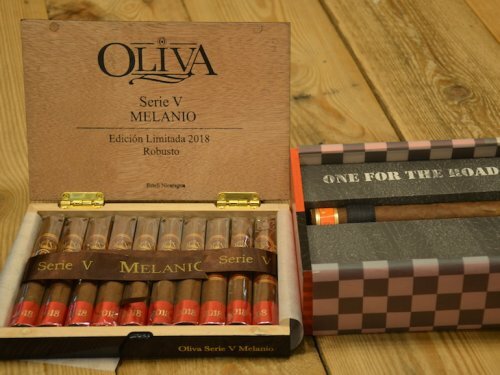 Mike Choi – a former UK Habano Sommelier competition winner and runner up in the competition final in Havana itself – has launched a new online boutique cigar importation business in the UK.